Johannesburg - Kaizer Chiefs upcoming player, Wiseman Meyiwa has retired from soccer, only aged 19 years. 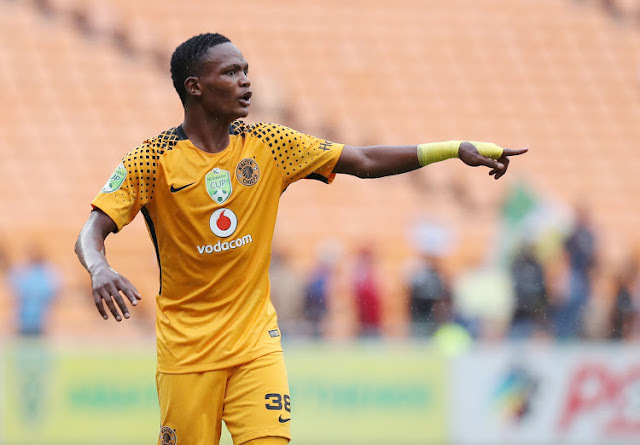 Meyiwa was involved in a car accident on 3 November 2018 on the N3 highway near Villiers in the Free State. He was on his way to Pietermaritzburg to visit his family. “The thoracic vertebrae fracture was surgically repaired and he was transferred to Netcare Rehabilitation Hospital for further management. Wiseman has a permanent disability with a T6 paraplegia,” he explains. Chiefs chairman Kaizer Motaung, have confirmed the sad news. Chiefs say that they have been deliberately quiet with regards to updates out of respect to the player and his family given the situation. Now though, with further assessments having been done, Bobby Motaung called a press conference to reveal the sad news that after sustaining vertebrae and spinal cord damage, he will sadly never walk onto a football pitch again. On Thursday afternoon Motaung told the media: “Wiseman won’t be able to play football once more due to the accident that occurred in November. It’s been a long journey for us, a sad one, although a learning curve in the experience of life.